Escape the daily grind this June 21st through the 30th in one of the world’s top outdoor playgrounds. 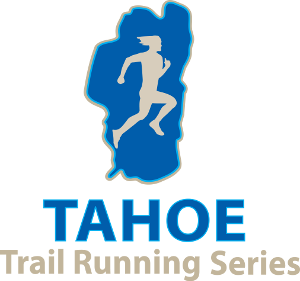 Adventure Sports Week Tahoe was created for those who appreciate clean air, clear water, scenic single track, and an elevated heart rate. Come challenge yourself during the day in one of the many competitive events including trail running, mountain biking, triathlon, stand up paddle boarding, and swimming. Then relax in the evening while exploring North Lake Tahoe’s communities and mountain villages. Catch a live concert by the lake, or bring the whole family out for a movie on the beach. 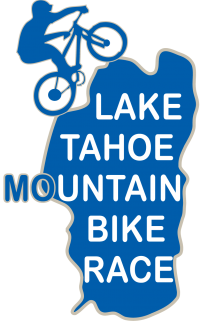 Enjoy all the Human Powered Sports of North Lake Tahoe! 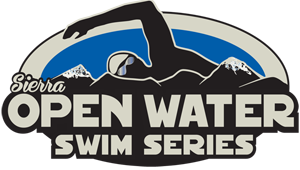 Choose from Trail Running, Triathlon, Mountain Biking, Standup Paddle Boarding and other competitive events. 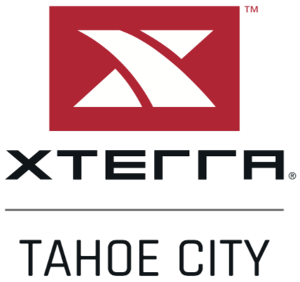 Attend one of the many clinics throughout the week hosted by world-class athletes and the Tahoe locals who know the trails. Each night of Adventure Sports Week offers a variety of activities including live concerts, film premiers and dinner on the lake. Fun for all ages! Bring the whole family and all your friends to experience a great week of activities, races and more.